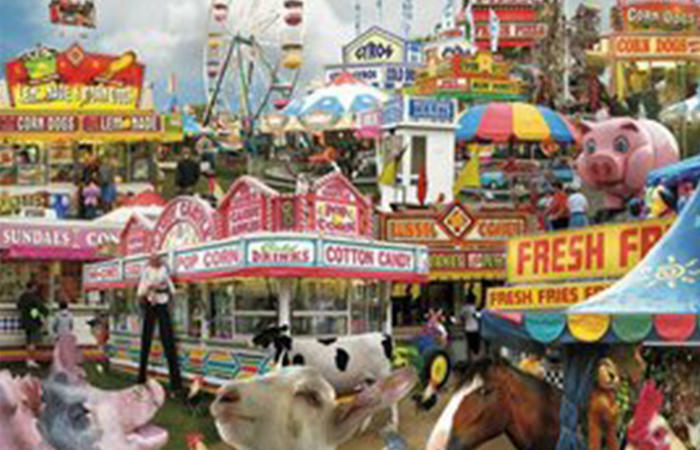 With summer weather comes fun at the fair! Learn to bake a blue ribbon pie, play prize winning games and plant a mini garden that may grow vegetables or fruit large enough to win a prize at the fair. We’ll have a special visit from a local 4H group who will demonstrate square dancing! Instructors: Melissa Gindlesperger and Marsha Schmuck. All camps will run from 9 A.M. TO 4 P.M. MONDAY THROUGH FRIDAY. Extended hours before and after camps will be provided as needed for an additional charge. Camps are located at the EDUCATION & DANCE CENTER, 601 Georgian Place, Somerset. Registration is due no later than two weeks before the start of each camp. If you have pre-registered, tuition is due one week before each camp. MULTI-CAMP DISCOUNT: Register and attend 3 camps and receive 10% off additional camps.